To save her family, Lily must keep them from returning to the village of Springwell, where she lived with her first husband and young daughter decades previously. 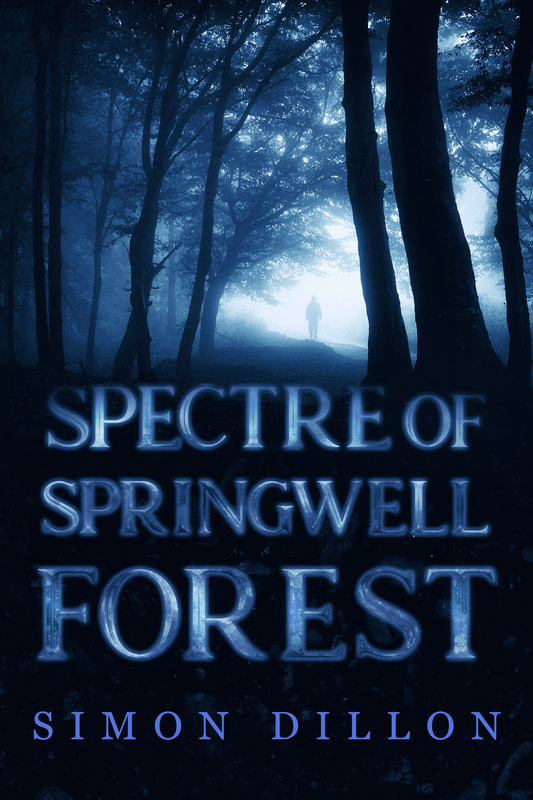 In the past, after moving to Springwell, Lily encounters secretive locals, government scientists, and rumours of a ghost haunting the forest. Are they linked to the mysterious deaths of local children? Do paintings by a local artist predict when tragic events are getting closer? Will Lily’s daughter be next? Two were taken. More will follow.